Thread: Top 10 (selling) beers in U.S. These are top selling beers in America as of 2012. From this list, I take Heineken as best full flavored, and Coors Light as best lite flavored beer. Last edited by Smokey; 04-15-2013 at 08:27 PM. This list brings me back to my broke and drunk college days. Bud/Bud Light - Never cared for it. When given the choice I always chose Miller. Miller Light - Drank a ton of this stuff at school because everyone else did. Plus the women seemed to choose Miller. Corona - I still drink this during the summer. Busch/Busch Light - I drank it but always paid the next morning. The stuff went right through me and I'd be on the pot the whole next day. Heineken - Still drink this as well but rarely. Miller High Life - For being piss beer like the majority on the list I actually like it the best save Corona & Heineken. For my likings this list is just so much piss. I like a fuller bodied beer. 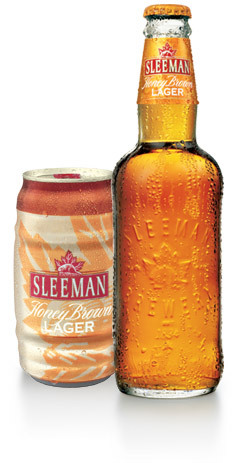 My favorite still happens to be Sleeman Honey Brown Lager. 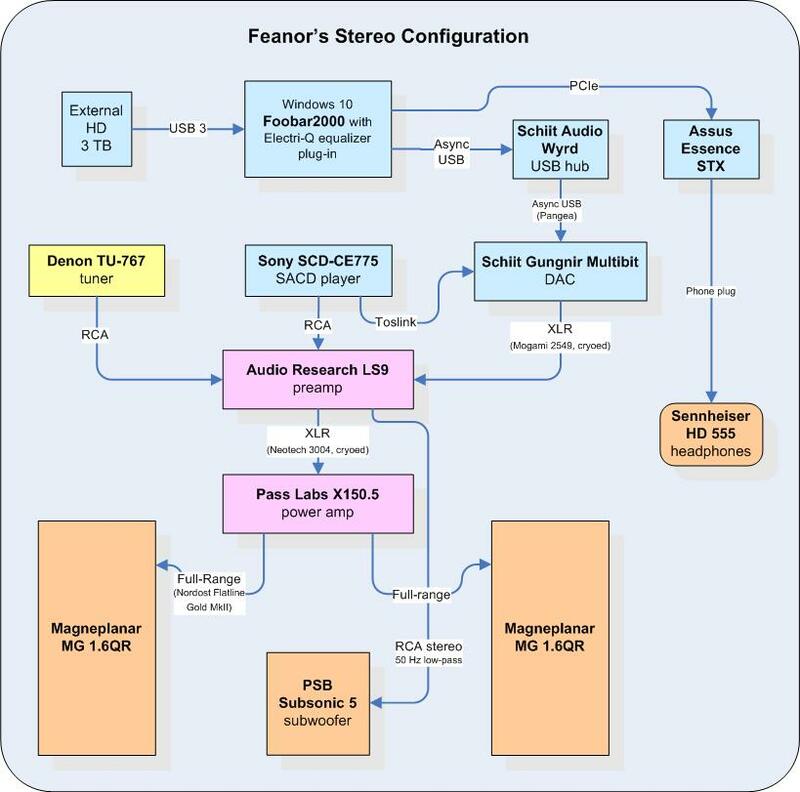 Thanks Feanor. Have not seen that beer locally. Sleeman is a Canadian brand that doesn't seem to turn up often south of the border -- too bad for you guys. Sleeman is now owned by Sapporo in Japan; fortunately Sapporo hasn't meddled with the Sleeman beers. That's a shame. I thought Yuengling broke into the top ten. The last Heineken I had was skunky. Busch and natty light rot my gut. I would lean to Miller if forced. However, there is definitely a time for Corona. There are so many "craft" beers out there now that you'd never have to drink Bud again. Too bad when going to supermarket, most beers on sale are from the top 10 list. I drink beer that tastes good and I like, not what is cheap and on sale. The only one on that list I will touch if it is the only thing available is a Corona with lime. Otherwise I won't even bother. I have a neighbor who keeps Coors Light on tap and would always tell me to get a pitcher. I had to continuously decline because I seriously would rather just drink water. Right now I have a variety of craft beers in the fridge including what Beer Advocate has as #1 in the world right now. It is made in Vermont, USA. Speaking of craft beers and breweries, there a plenty of those up here in Ontario and some are plenty dern good. 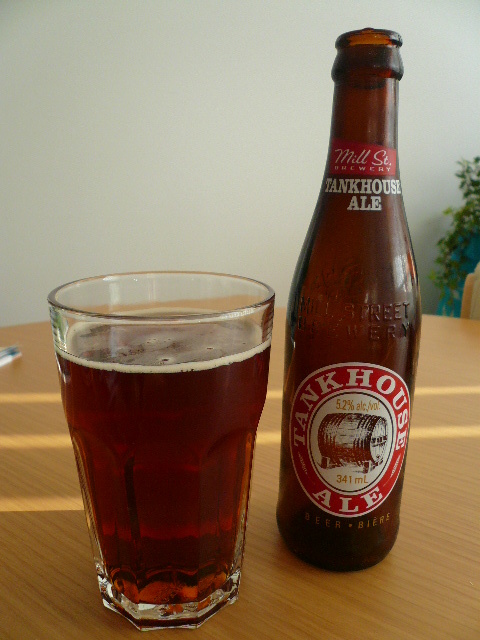 On recent visits to a favorite London, Ontario, eatery, Early Bird Dinner, I've enjoyed Mill Street Brewery Tankhouse Ale. Both the Early Bird and the Tankhouse are highly recommended. Oh gosh I forgot about Hamm's. I went through a malt liquor phase in my late teens and drank nothing but 40 ouncers. Hamms is not malt liquor but was widely available in 40's so I decided to try it. I can't exactly recall how it tasted but i don't remember thinking it was worse than Bud/Miller/Nat Light. I prefer Sleeman's Cream Ale much much more that the honey brown. It's easy to find here i just don't buy it often. I drink beer that tastes good and I like, not what is cheap and on sale. I agree Smoke. I have a small group of friends who have the palate to appreciate finer beers and the rest of em are satisfied with a 30 pack of Busch Light cans. None of the people I would invite over would drink anything on that list either. When I invite people over, I have a variety of good beers to serve. Many of my friends Home Brew much better beer than you can imagine or buy from your list.